First-timers to Singapore might be unaccustomed to the density of high-rise homes that make up the bulk of the island’s residential stock. For some, the preferred accommodation is a landed home with a garden or backyard, driveway with parking space, and maybe a pool or tennis court. 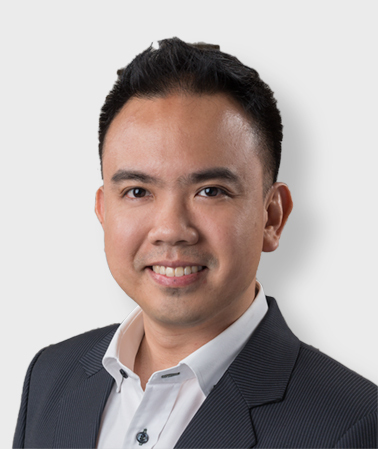 If this description sounds like you, here are 10 things to know before signing a lease, according to Darryl Tan, who heads Knight Frank’s Realty Insight Team. 1. Are there any restrictions on landed property rentals for foreigners? No. As long as you can afford the rental, and the lease is for at least three months, you can go right ahead. 2. 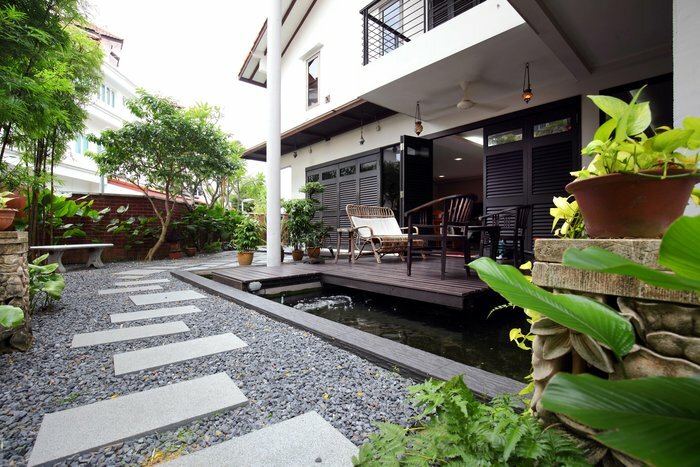 Singapore has many different types of landed property – terrace houses, semi-detached houses, detached houses/bungalows, Good Class Bungalows. Is there anything to note when renting them? Not more than the usual common sense concerns such as who the immediate neighbours are, the age of the home, recent renovations, the age and condition of the appliances. Do look out for tell-tale signs such as wall streaks in the home that could suggest leaks, a neighbour sharing a common wall, or a property nearby that may be undergoing major renovations etc. 3. Are there any maintenance fees involved? How much do they cost, on average, for the different landed property types? Unlike in a condo, tenants in landed homes do not pay maintenance fees to a central body that undertakes caring for the grounds. They do, however, have to undertake a variety of other upkeep costs such as gardeners, pool/jacuzzi maintenance and pest control. More lavish homes may have a water pump room, maintenance of a security system, fish ponds, lifts and auto gates. Potential tenants may want to clarify what some of these costs are before committing to a rental.